Draped neckline with soft folds of fabric. Very popular in the 1920s, 1930s and 1980s. 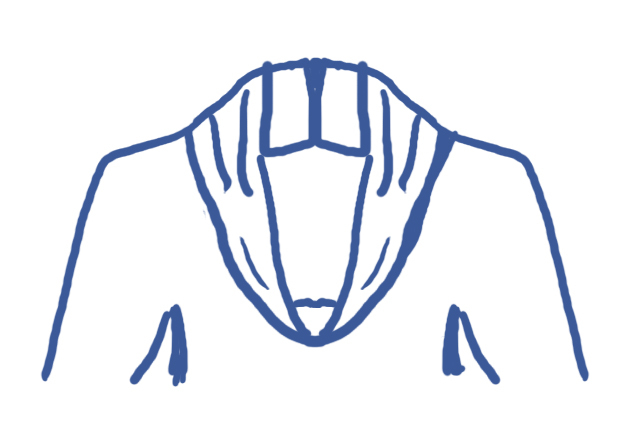 A simple, round collarless neckline with a center front opening – as in a cardigan sweater. 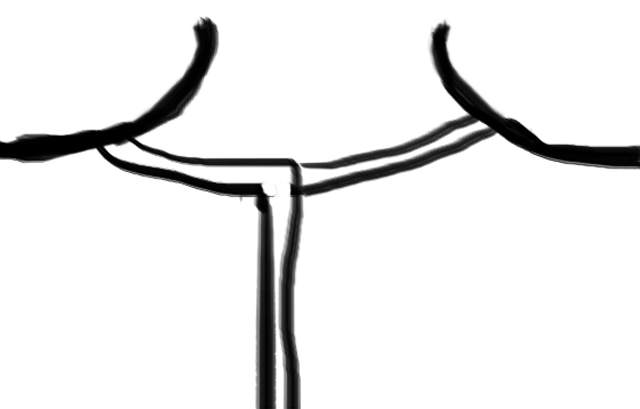 A spaghetti strap neckline (also called camisole neckline) is straight across with two narrow straps over the shoulder. 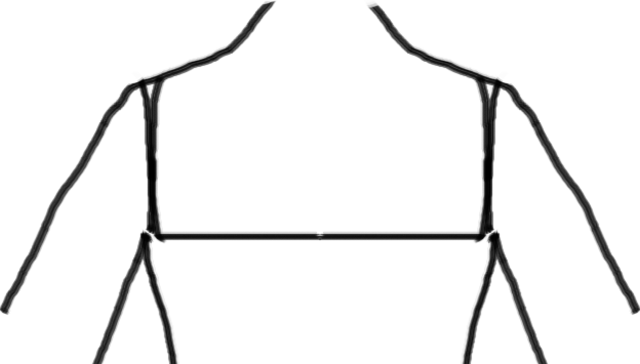 A camisole neckline (also called spaghetti strap neckline) is straight across with two narrow straps over the shoulder. A Caftan neckline is a round neckline with a slit going down the center front. It’s usually embellished with trim, braid or beading, but it does not have to be. It’s drawn from African caftans and common in Boho Chic. You can read about the sources and influences of Boho Chic at Wikipedia. A style of fashion that become very popular in the 1990’s, drawing from hippie countercultural influences of the 1960’s. Boho references bohemian, the lifestyle, not the ethnicity. It’s casual, relaxed, romantic. Boho chic draws on prints, laces, florals and mixing prints and laces together in a many-layered blend of casual and romantic fashion, a floral gown with handmade lace edges and collar with a pair of work boots and a heavy cardigan for example. 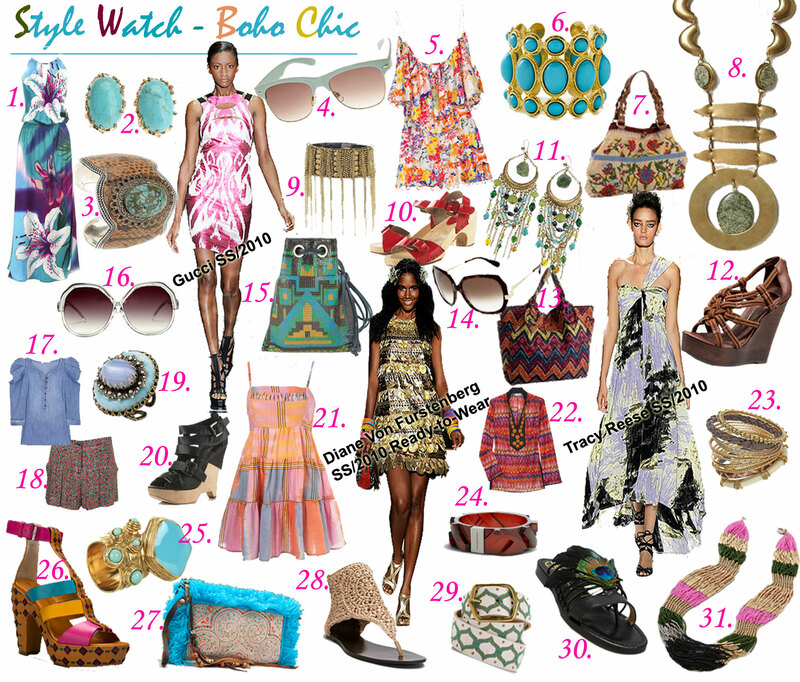 Ethnic-inspired jewelry, shoes and accessories are often important elements in boho chic styling. See many examples of Boho Chic here. A caftan is a long, floor-length loose-fitting gown with a slit at the neckline. It is often embellished with embroidery, braid, trimmings or beads. 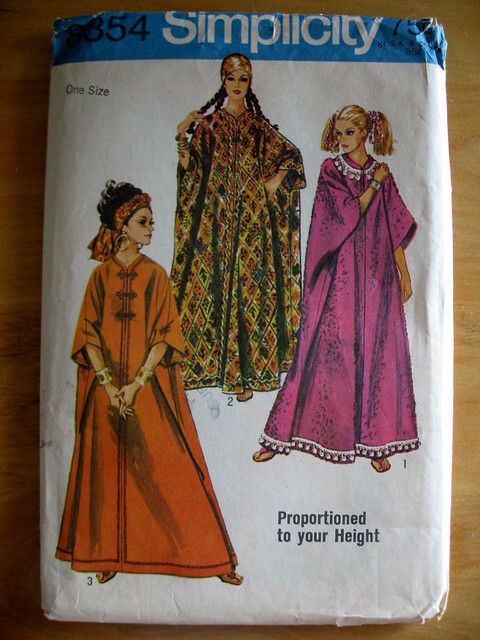 It is drawn from Middle Eastern dress and was very popular among the 1960’s counterculture. Now it is often worn as lounge and resort wear.